Fattoria La Vialla is a world of its own, a little-big reality, a Tuscan farm and wine estate with its own organic dynamics. It is a world in which a bee is worth as much as a vineyard, as a sheep, as a person. Founded in 1978 by Piero and Giuliana Lo Franco in the Chianti hills, today the farm is run by their three sons, who are proud of their independent reality, of a company that “makes up its own mind”. Craftsmanship and tradition go hand in hand with the latest technology, sustainability alongside innovation (often arising from the intent to recycle and not waste resources), agriculture in harmony with science. Fattoria La Vialla is an organic-biodynamic entity which follows the lunar calendar and makes its own compost, while at the same time producing electricity with photovoltaic panels and recycling water. The farm is certified as 100% Carbon Neutral and carries out research in collaboration with Universities in Siena, Florence, Pisa and Milan with the aim of enhancing sustainability and preserving cultural heritage, including the land, for future generations. 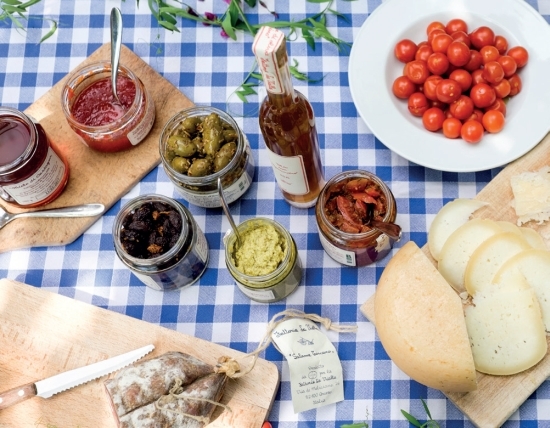 The essence of all this can be tasted… in La Vialla’s wines, sauces, pasta, extra-virgin olive oil, pecorino cheese and honey.And if you want to get a taste of it? 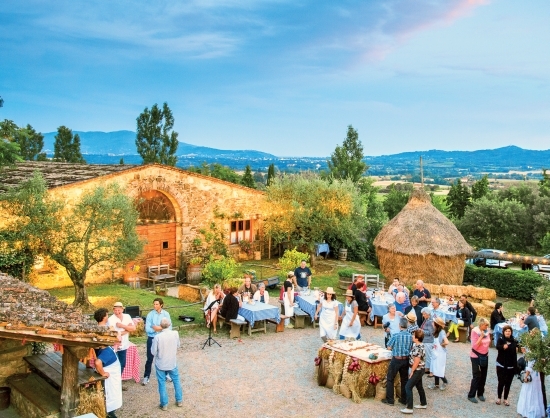 You have to come to Tuscany… or order directly from Fattoria La Vialla, because – obviously – there are no intermediaries. Freedom is priceless.